It’s a special Halloween episode this week on Animation Destination Podcast where we talk Disney villains! But not just who the best Disney Villains are NO! 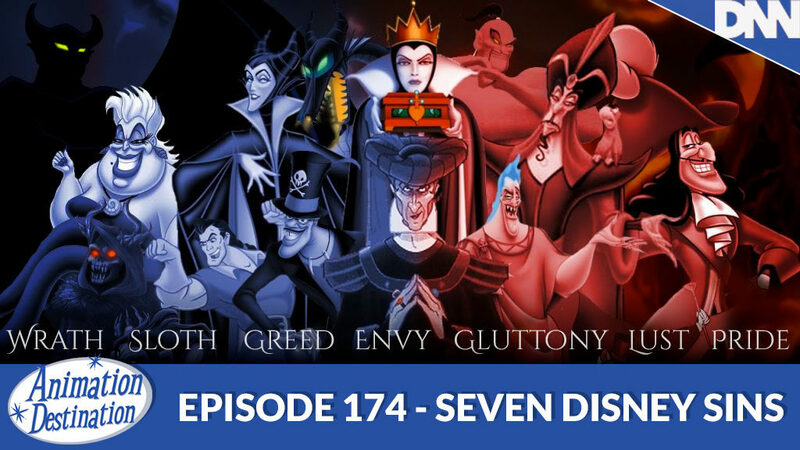 This week we’re finding out which villains from the “House of Mouse” are the best embodiment of the Seven Deadly Sins: Lust, Greed, Gluttony, Pride, Envy, Sloth and Wrath! Let us know what you think and Toon in now to find out our answers!